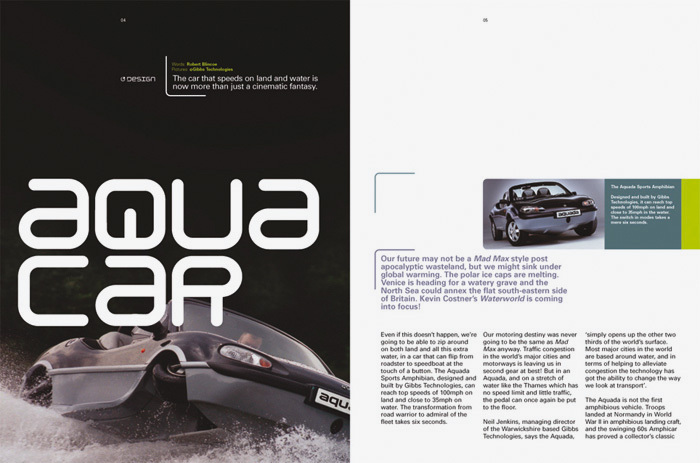 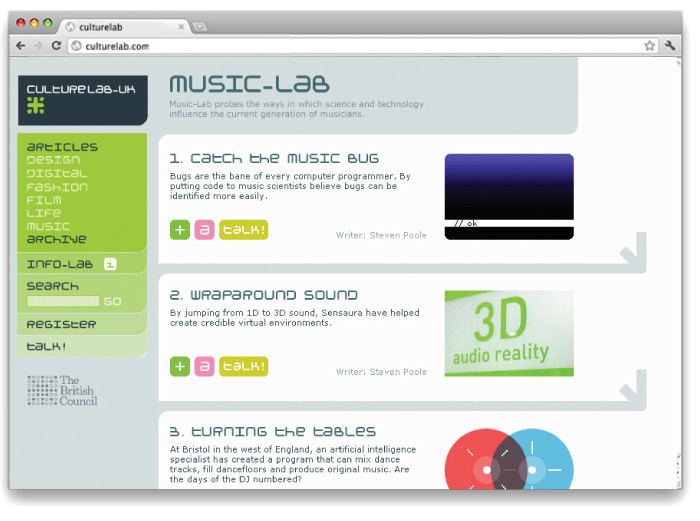 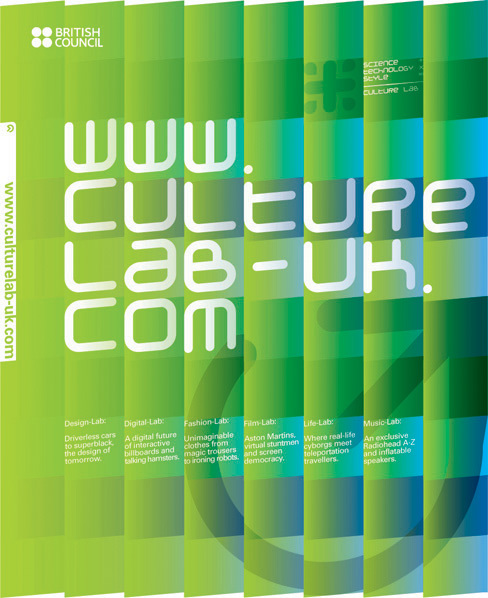 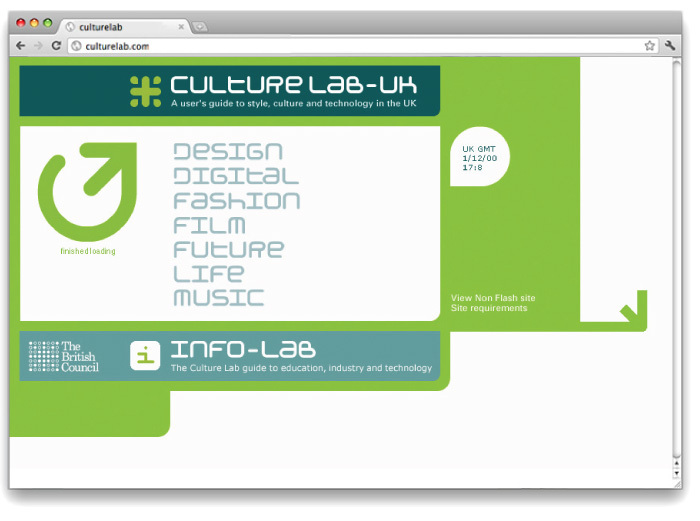 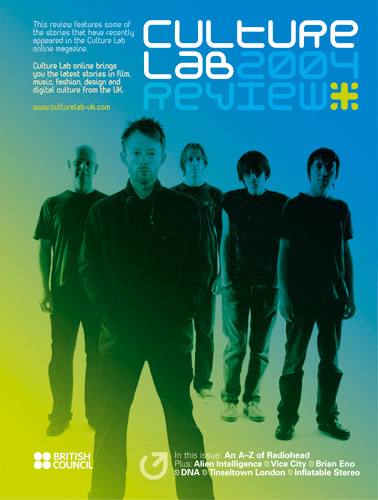 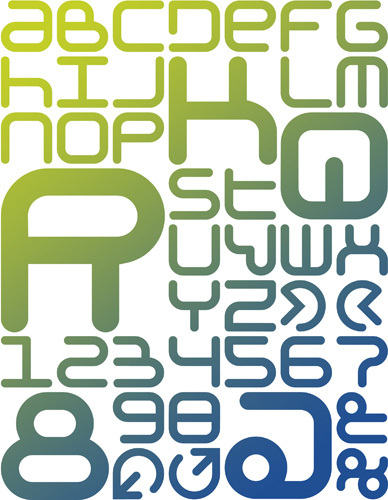 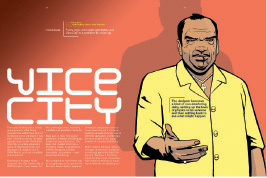 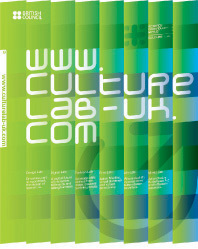 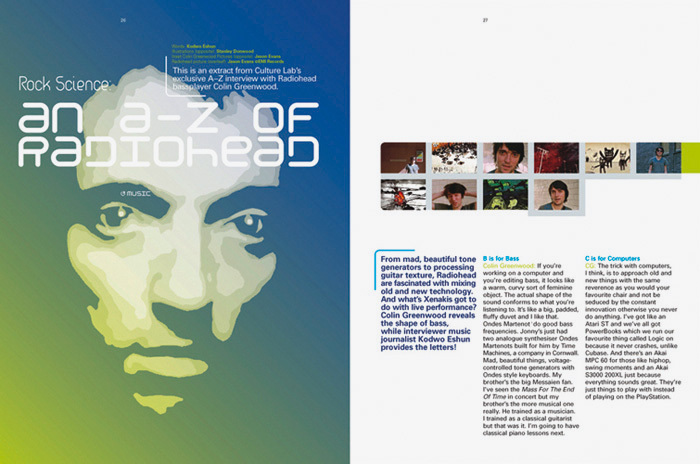 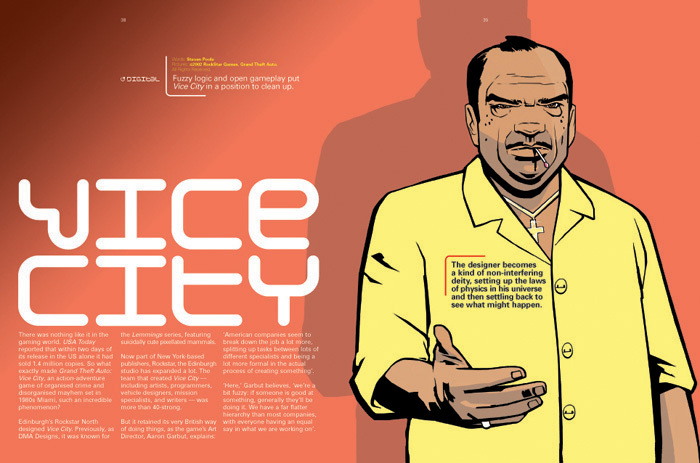 Culture Lab was a popular, long-running British Council website aimed at a youth audience and devoted to the marriage of style, culture, science, technology and education. Intro was responsible for all aspects of the site, we devised the name, designed the site, proposed the editorial content, commissioned the articles and maintained the site. 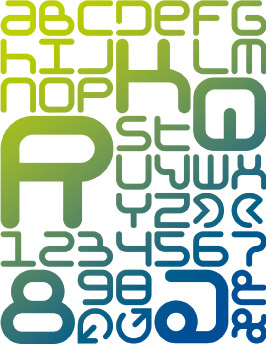 We also designed a variety of printed materials to promote the site.